Valentine’s Day is coming up, so we thought we’d share with you a few craft ideas we came across online to help you add a little lovable learning into your weekend with your child. These crafts and activities are great for practicing skills in fine motor development, matching and sorting, sequencing, identifying emotions, and more! 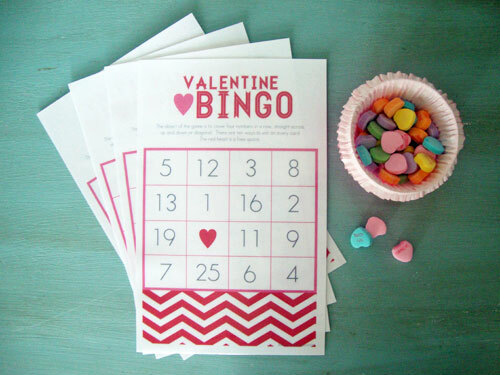 These Valentine’s Day-themed Bingo cards, created by Kristy over at Libbie Grove Design, are a great way to get kids excited about learning about numbers. 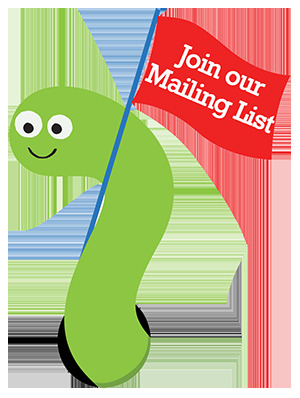 Download and print them out for free on regular A4 paper to get started. This packet, designed by speech & language pathologist Jen, contains eight different worksheets that target identifying items that are the same and items that are different. There are two color worksheets and two black and white worksheets that target identifying items that are the same in a row. Sherine at Trial & Error Mama came up with these adorable hearts-themed activities to practice spelling, counting, and matching with her daughters. For some inspiration, check out the different ways she got crafty on Valentine’s Day with her girls. Valentine’s Day is the day to show your love to those you care about. This Feelings Book idea by Ruth is a great way to help kids identify and talk about feelings. Download the Feelings Book template for free here! Let us know how you’re getting crafty this Valentine’s Day with your student or child!